It’s been 24 days since its release and Taapsee Pannu-Amitabh Bachchan starrer Badla is unstoppable at the box office. The muder myserty-drama, despite facing a competition from Akshay’s Kesar and then multiple new releases every week in Junglee, Notebook. Directed by Sujoy Ghosh, this crime thriller has got succeed to hit the target right and received mostly positive reviews from the critics as well as the audience. 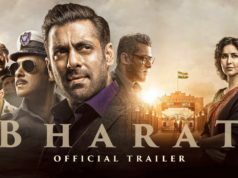 As a result, it gained a strong word of mouth and has already become the 7th highest grossing Hindi movie of the year so far. By remaining strong throughout the opening week, SRK’s (Red Chillies Entertainment) production registered the business of 38 crores with 23.20 crores on the weekend and 14.80 crores on weekdays. 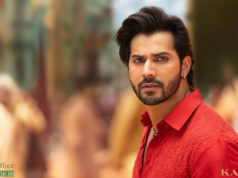 Then in the second week, it maintained a good pace and collected 29.32 crores that included 18.97 crores on the weekend and 10.35 crores on weekdays. 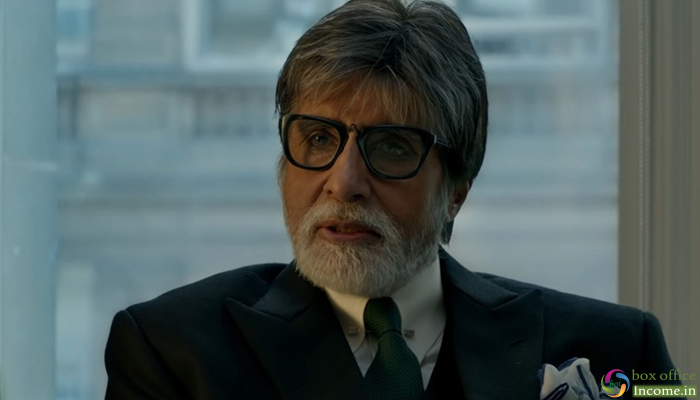 In the third week as well, Badla managed to stay rock-steady and bagged the amount of 11.12 crores with 7.47 crores on the weekend and 3.65 crores on weekdays. After this, the total domestic collection of Badla was recorded as 78.74 crores. Then once again, in weekend Badla witnessed good occupancy. On the 4th Friday, Badla faced little drop and did the business of 0.70 crores. On the next day i.e. 4th Saturday, it took a fair jump and minted the amount of 1.20 crores. Then on 4th Sunday, the movie collected 1.45 crores and raised 24 days total to 81.79 crores at the domestic box office.